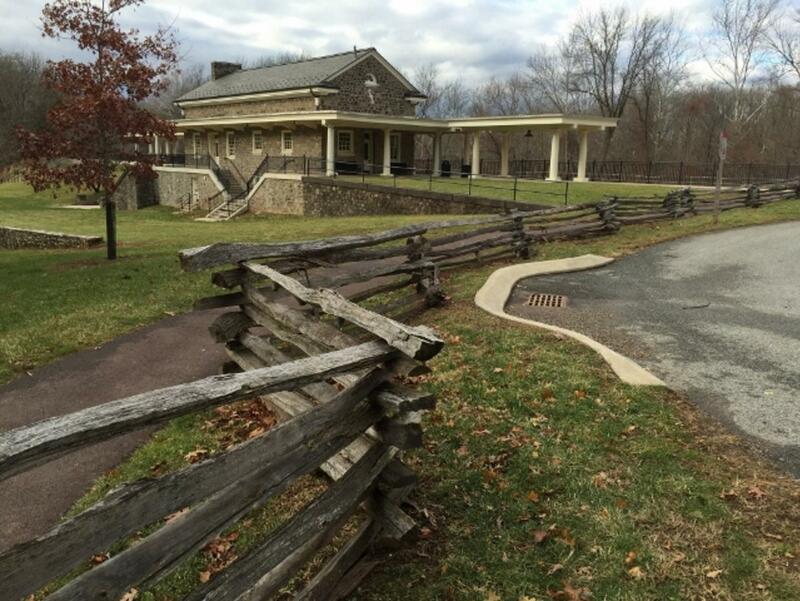 The Split Rail Fence Store is the largest distributor of split rail fencing in the Eastern United States. As leaders in the industry, we bring buying power and expertise not offered by any other in the Split Rail market. In addition, we offer unparalleled customer service because we love what we do and we care. 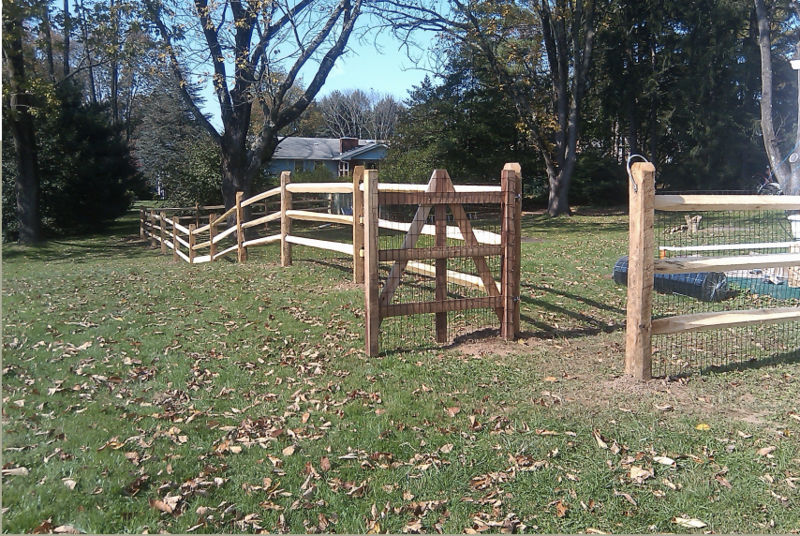 When you become a Split Rail Fence Franchisee, you become part of the family. Not only do we want you to succeed, we want you to thrive. We want to help you build a successful company that provides a great income and a standard of living for you and your family. It is our desire that you build a business you can pass down to your children. 1. Unmatched buying power. 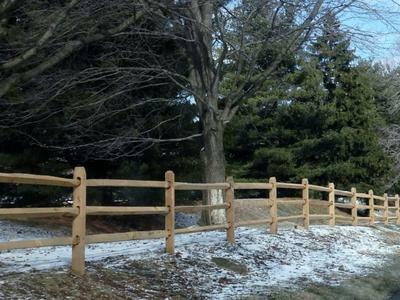 The Split Rail Fence Store is the largest split rail fence distributor on the East Coast. As a Split Rail Fence Store Franchisee you get unmatched buying power, which translates into lower prices and the highest volume and profits in the industry. 2. World class marketing. The Split Rail Fence Store is the leading marketer of split rail fence and our proven marketing program will drive customers to you. Our 2 newest stores are averaging $800,000 in revenue in their first year. You could quickly corner the market in your territory. 3. Logistical support. We will teach you how to handle and distribute product quickly and efficiently. 4. A winning team. You will get a world class mentor, coach, partner and peer group to help you get up to speed and become successful as fast as possible. In short you become part of the family. 5. This is a fun business. Customers look forward with excitement for your arrival with their fence. A lot of your customers will be "Do It Yourselfers" and put up their own fence. 6. 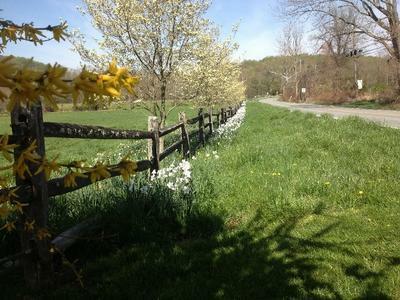 Split rail fence is timeless, beautiful and in high demand. Look around and you will see it everywhere! 7. Exclusive Territory. We offer large (1,000,000+) exclusive population areas for franchisees to ensure no competition. 8. This is Not an employee intensive business. You can run a $1,000,000 business with only one employee. Personnel headaches are virtually nonexistent. 9. Enjoy a flexible work schedule. As a Franchisee, you can even work around a three season year and take off the winter season. It's all up to you! 10. Turnkey Package. You get everything you need to get up to speed to become profitable as fast as possible. 11. A high six-figure income. Follow our plan and you will earn an upper middle-class lifestyle with the flexibility and freedom that only comes from owning a successful business. The Split Rail Fence Store believes that if you are not moving forward you are falling behind. With this philosophy, we continue to look for ways to improve. You can be assured that we will keep striving to have the best products, prices, and shipping methods to keep you competitive and profitable. You can feel secure knowing you have the best products at the best prices. As you can see, becoming a successful franchisee of The Split Rail Fence Store could not be easier!